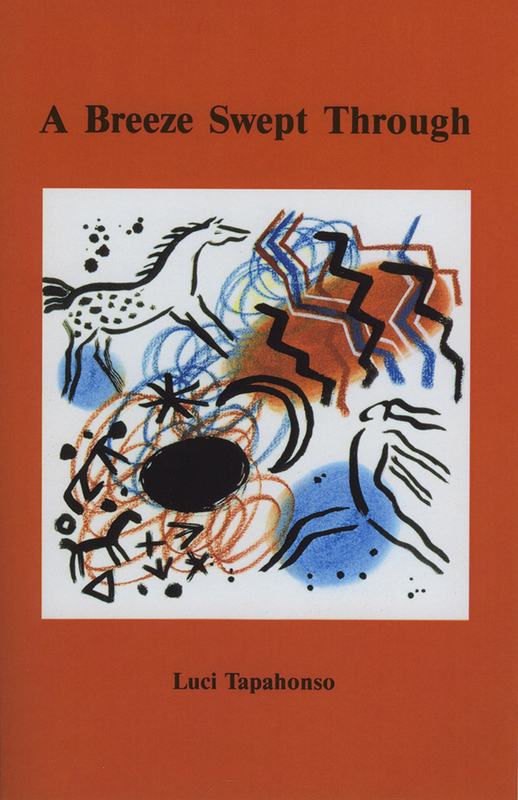 This popular poetry volume expresses Navajo life in its wholeness and sweetness, stressing the colloquial wisdom, humor, and courage of ordinary Navajo people. Some of the text is in Navajo. Joe Bruchac says of the author of this volume, "She presents a wide cast of characters, talking, living, arguing, even dying against the background of a place and a time which are uniquely Native American, yet accessible to a wide range of readers." Navajo Lucy Tapahonso is originally from Shiprock, New Mexico. She is currently Professor of English at the University of Arizona in Tucson.